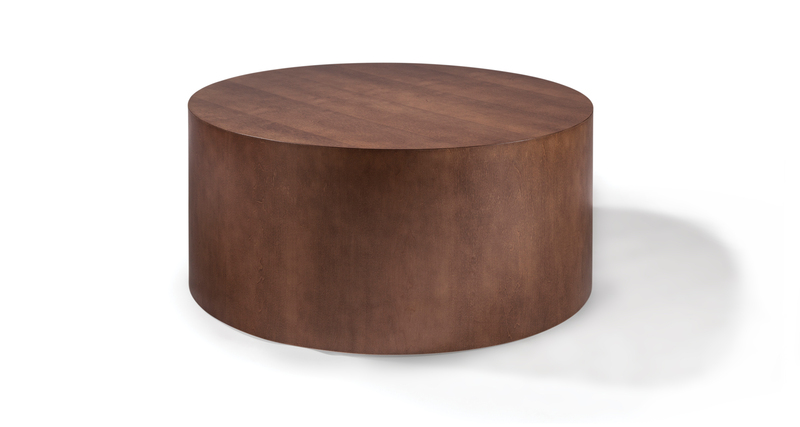 Our Design Classic Drum tables are timeless modern classics. 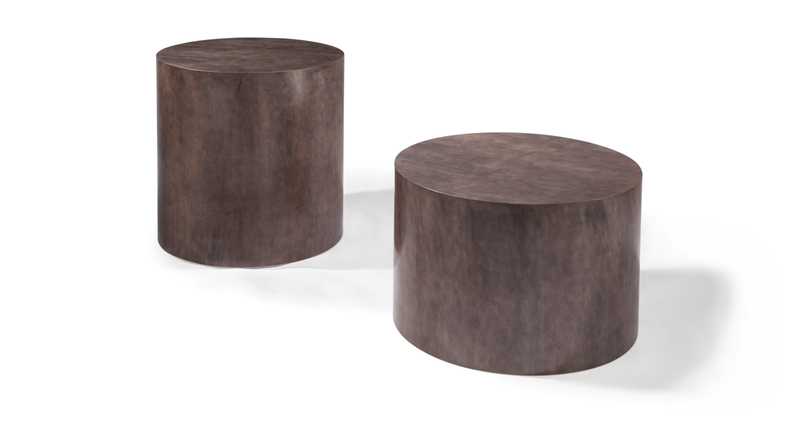 Available in three popular sizes, the versatile Drum Tables feature reverse slip match maple veneer available in any TC wood finish. Drum Tables are also available in any Sherwin-Williams/Benjamin Moore semi-gloss paint color. 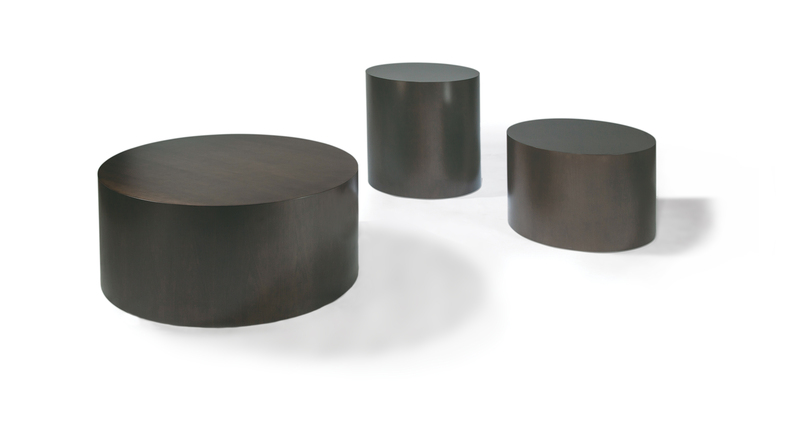 Our metal Drum Tables are available in polished stainless steel (No. 2000 series) and brushed bronze (No. 2000-B series). Reverse slip match maple veneer. Available in any TC wood finish. Must specify.